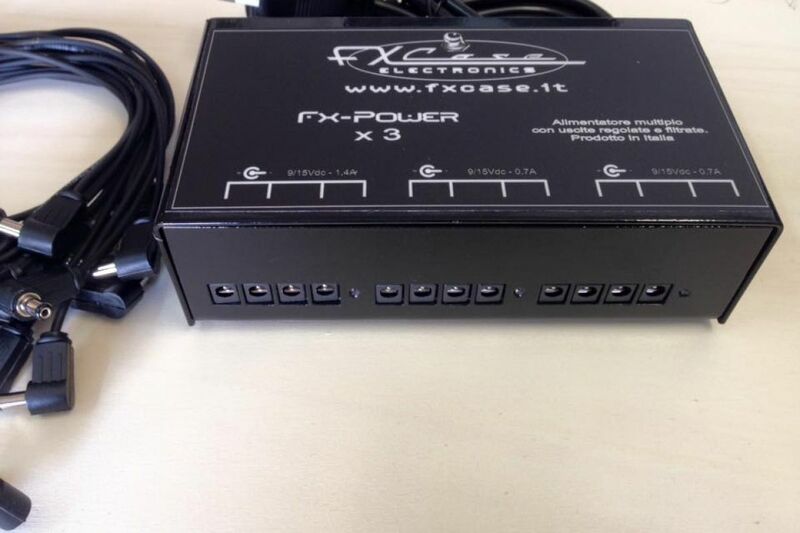 The New FxPower are now in version x2 -X3 -X4 in BOX version or STEP to optimize the spaces. 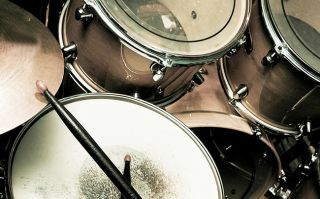 One Of the most 'long-standing problems that sooner or later stumble all the musicians is the power of your set-up: hum, background noise, insufficient load power, etc ... 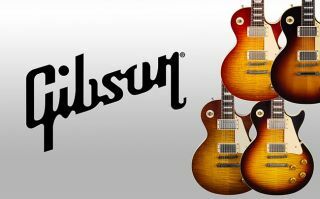 I have already' got it, right?!?! 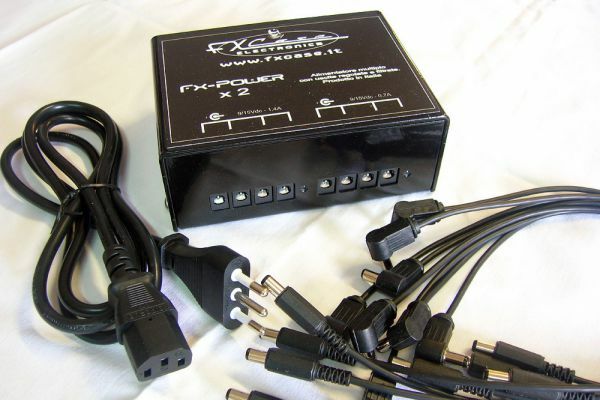 Often, it happens to have a power supply too small to power, or that it lacks sufficient exits or not suited to the type of effect in question: with the power supplies of the pOWER FX series, will solve all the problems related to food; In fact all of the FX Power models are capable of feeding set-up by many effects. 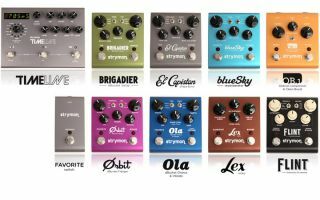 In addition, as you can see from the photos, the Fx Power is also available in the STEP version within the practical upside on which we can base all pedals. 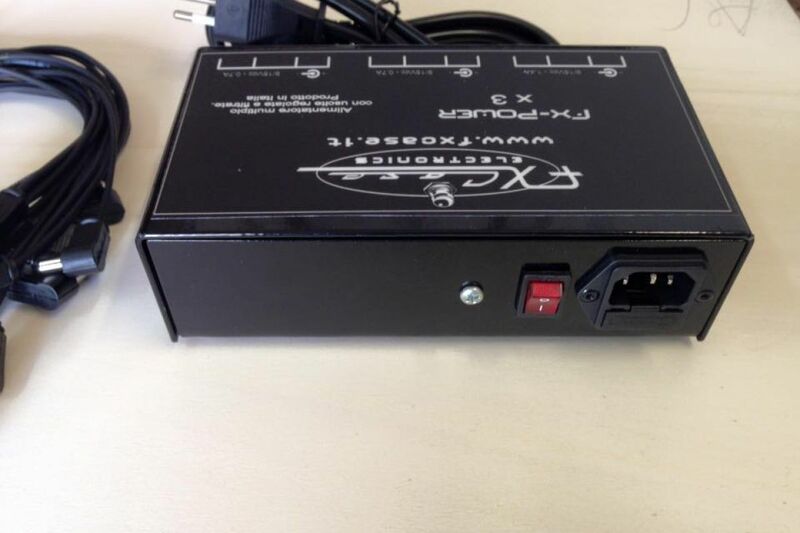 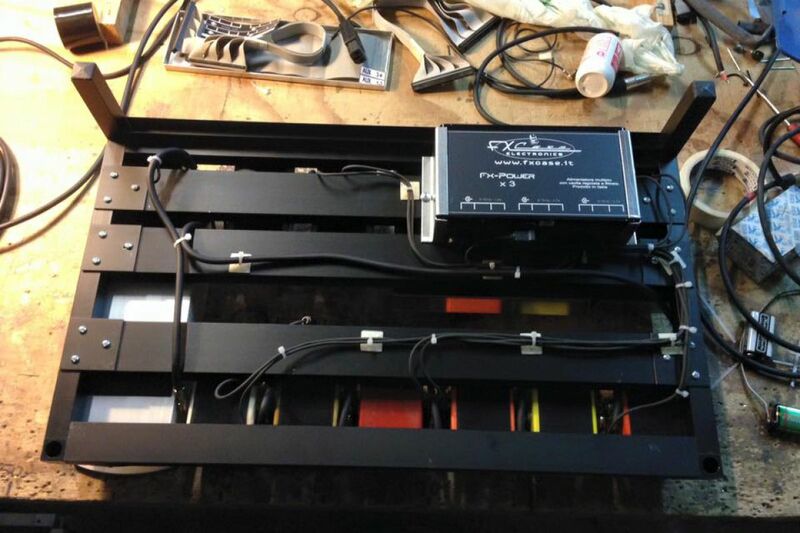 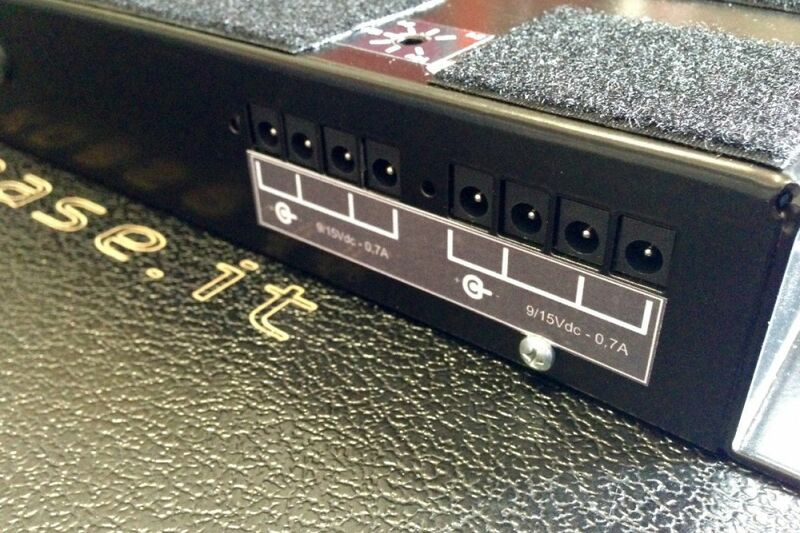 taking pole VDE and the main switch, used to activate all that with a simple touch and, thanks to the ports on the entire surface, the cables will have easy access to outlets of the pedals.